Unlimited Abundance review: Does this home training program by Christie Sheldon work? Watch the live webinar replay to help you manifest wealth and success. 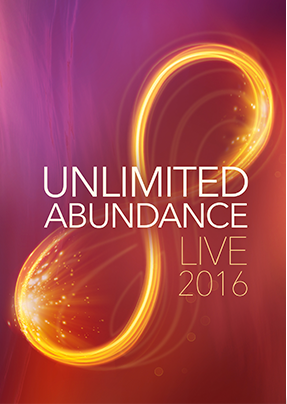 VERDICT: Unlimited Abundance is a great program if you like listening to recorded live sessions of guided meditations. Christie has a very cheerful and optimistic personality (and her laughter is distinct). I feel her meditations are very helpful to help me clear my blocked energy even though there is not much science in it. Listening to the live participants share their personal successes is heartwarming and strengthens my optimism. The price of the course is a bit high compared to similar courses. You do get over 21 hours of content which is worth the price of enrolling in the course. The length of the course may not fit you if you’re looking for a course that is brief and compact. But if you want in-depth energy clearing meditation that walk you through each and every one of your blocks and limiting beliefs, then Unlimited Abundance is a wonderful choice. It’s no secret that money issues are a primary concern for many people. According to a survey done by Gallup, “Women in America today are most concerned about money issues, their families, their health, and the problems of time management and stress.” Now it’s not only men but also women who feel stressed and worried about the money problems in their lives. These conditions we live in become a backdrop for us to believe that money is difficult. But there are people who live with a seemingly unlimited abundance. Their lives are filled with financial success, loving relationships, and longevity in health. What do they feel and do differently that separates them from the rest of the people who feel hopeless and powerless? Christie Sheldon wants to help us with these issues. She is a life coach and energy practitioner who has helped more than ten thousand people increase their wealth through one on one sessions. Christie also has produced several online programs to make it easy for people to work with her. One popular program by her is Unlimited Abundance that is made to help us manifest wealth and success. Christie’s method uses energy clearing sessions to help her clients remove depressing energy. She does deep clearing sessions that solve one particular block at a time. Once the negative energy is erased, she helps us replace it with optimistic energy. When we live with optimistic energy, we become creative and resourceful. Our creativity creates opportunities and serendipity that attracts wealth and success into our lives. 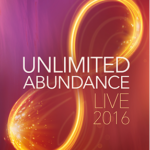 Does the Unlimited Abundance Program Work? 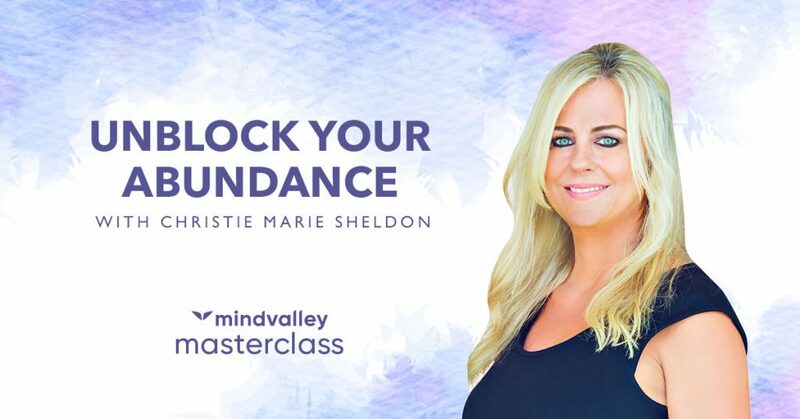 Unlimited Abundance is a home training program made by Christie Sheldon and published by Mind Valley. The program contains audio recordings of 24 energy clearing sessions Christie did with a live international audience. The recordings are made available both for people who joined the original sessions and for people who want to join at a later date. Since the program has been around for several years and gets relaunched each year, you can rest assured it is not a scam. When you join the program, you get a username and password to log into Mind Valley Academy. The academy is the place where you have exclusive access to all the Mind Valley online training you have bought. Here, you have the option to download the sessions as MP3 files. You get a PDF workbook containing presentation slides and transcripts from Christie’s sessions. You can also download the entire 24 recordings and workbooks in one big ZIP file for easy storage. The power of the program is found in the energy clearing session. Although you missed the original live sessions, the recordings are just as effective. The guided meditation becomes an affirmation that reinforces our creativity and resourcefulness. Christie begins each session asking the live participants to share what new abundance came into their lives since the last session. The testimonials shared in this part of the session are inspiring, and sometimes amazing. You can listen to how the participants start to pay off their debts, get refunds, receive gifts of money, get new clients and deals in their businesses, and other unexpected ways money comes into their lives. Then Christie moves into the topic of the session. She asks the participants what particular block is related to what topic they are discussing, such as fear of rejection. 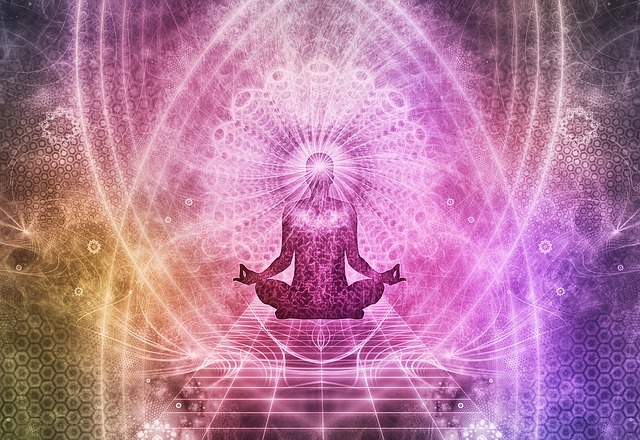 She reads what the participants writes in the chat, and then start to clear each and every block using her signature style of guided meditation. I can relate to what the participants are feeling or worrying about, and it helps me to clear my own blocking beliefs. My results with the program: Although I have only listened to a part of the course, I already see some results. I was shopping with my fiance to get her a set of underwear and makeup. When we went shopping, there was a 20% discount sale, and a “buy 2 get 1 free” promotion going on. I was able to get my fiance a good amount of items and save some money at once. There are 21 hours of content. There is a good depth of material to study and help you clear energy blocks. Completing this program may take you several weeks or months. This program is longer than other similar programs about manifesting wealth. Each session comes with a guided meditation. The guided meditation is very helpful for you to clear your energy blocks with assistance from Christie. There are many testimonials. People who go through the energy clearing sessions report that they manifest various sums of money – from $514 up to $200,000. The price is high. The major concern you might have about joining this program is the price. You can wait for the promotion period to get a discount, and there is a payment plan available, but it is still high compared to other similar programs. The content doesn’t focus on science. There are no scientific explanations that explain how energy clearing works. If you prefer a solid scientific foundation, you might feel that this program is too abstract. Although the price is high, this program is a good investment. Many people have manifested money several times the price of the program. You don’t need this program to manifest money, but it does give you an advantage compared to trying it on your own. One interesting success story comes from Christina from Australia. After listening to one session from Christie, Christina received a call from her accountant. Her accountant told her that her tax return is 50% larger than what she initially thought – giving her $4,000 extra dollars in her bank account. Then, a few days later, her son’s special needs school called. They told her that she would receive a cut in school fees for the year – giving her another $3,500 in her bank. In total, Christina manifested $7,500 in a few days after listening to just one energy clearing session.